2019 Mum Festival VOLUNTEERS Needed! The Mum Festival has been a part of Bristol History for almost six decades. 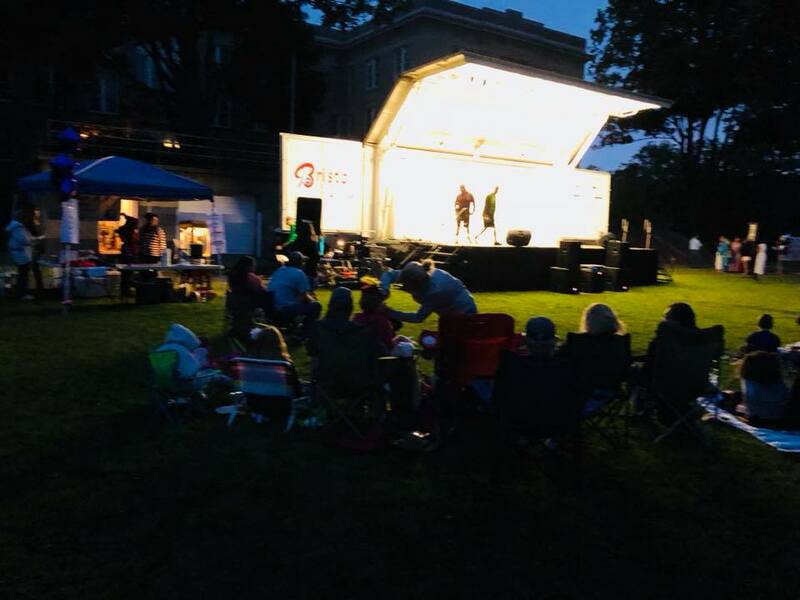 Thanks to the support of the Bristol Exchange Club, The Bristol All Heart Team, Our Mayor, City Council, Board of Finance, Police and Fire, Public Works, Parks and several other city departments, the Mum Festival will continue its fine tradition!